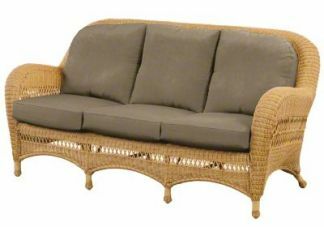 Our Flat Wicker Sofa Cushion Set with 3 Seats and 3 Backs offer independent comfort when entertaining your guests. 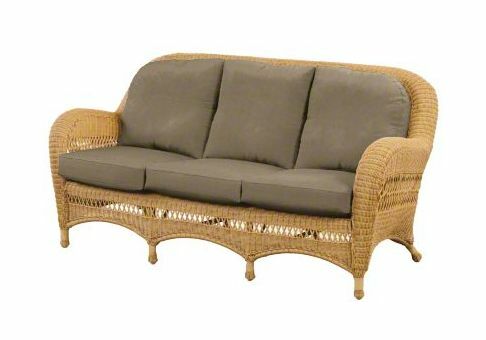 The clean-lined appeal of these wicker furniture cushions will make your wicker furniture stand out above the rest. 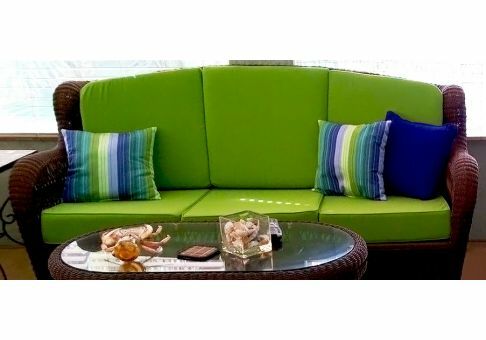 Completely customize your cushions with our optional customization. Choose from hundreds of fabrics in our Fabric Gallery to complete your customization or you can send in your own material (COM). 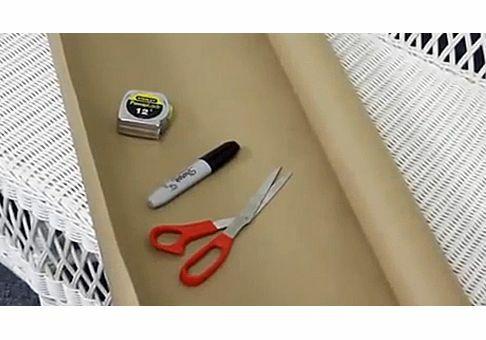 Please be sure to remember that you must provide a template of your cushion so that we can supply you with the best product possible.